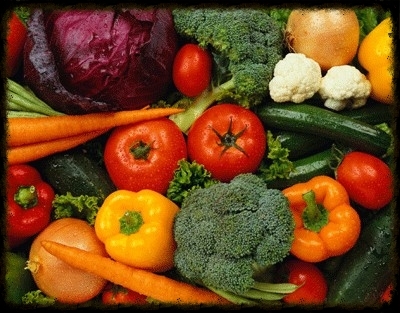 Frozen Food - Frozen fresh produce to ready cooked meals. Dairy Products - Milk, Cream, Yogurt, Cheeses, Ice Cream. Bread - Fresh Bread and Rolls baked daily from our local baker. 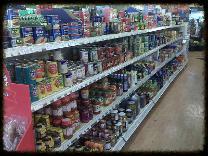 Tinned Food - Canned food from soup to meat. Drinks/Sweets - A large range of soft drinks to juices. 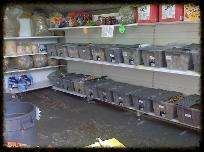 Pet Food - A large range of Pet food loose and Tinned. Also Pet saundries such as Dog/Cat baskets, pet collars, flee ointment etc. 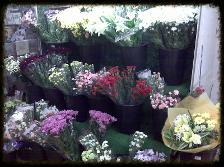 Flowers - We always have a large range of flowers and arrangements can be made up at short notice. Telephone orders taken and delivered. We also have in stock oasis blocks, grasses etc if you wish to make your own arrangements.